Your last night out before you're officially married! A girl's night out on the town to celebrate, to honor the bride to be. All of us girls chilling in the back of limo, jamming out to our girly tunes and drinking some bubbly. 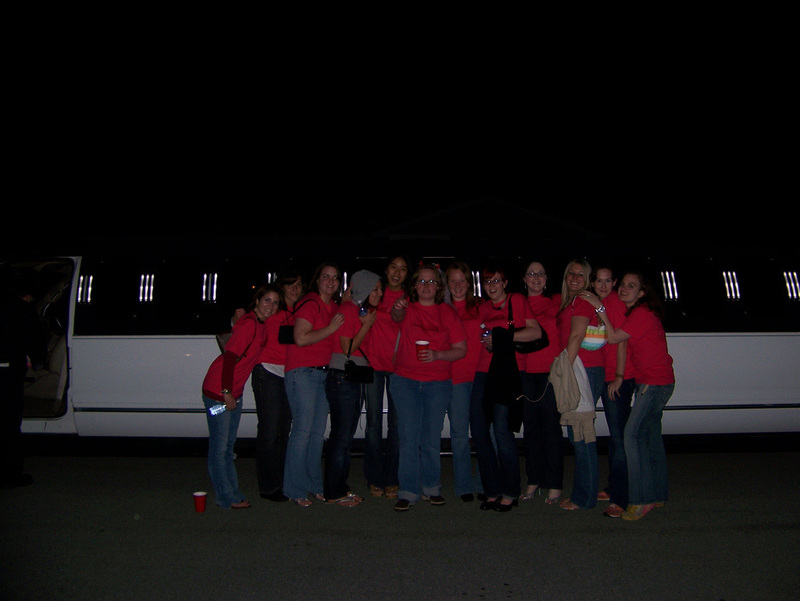 There's nothing like riding in a limo with all of your girlfriends. We'll take you to all of your favorite places with your ladies. You all can relax in the luxurious limousine and enjoy yourselves on the way there. Great times and great memories. Let us be your DD with style. If your interested in a hassle free night out on the town call us at 207-808-7008 or fill out your FREE QUOTE form above!